Having scored a hat trick with its Zelda-themed reference books (Hyrule Historia, the Zelda Encyclopedia and Arts & Artifacts), Dark Horse Publishing is pinning its hopes on another Nintendo icon with a new guide on all things Mario-related. 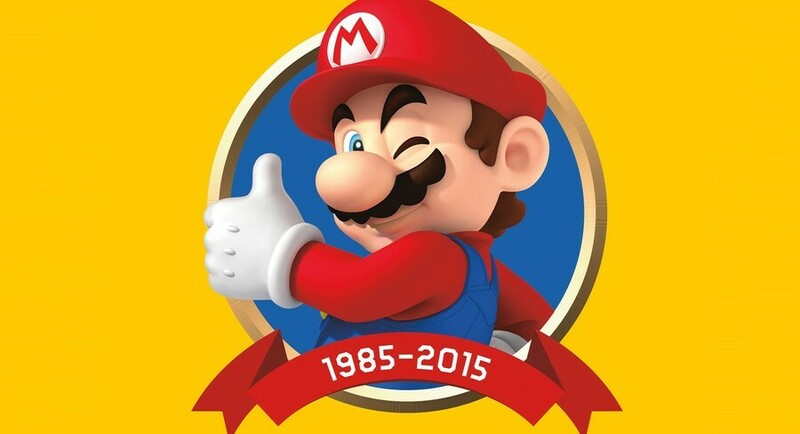 The Super Mario Encyclopedia will cover 30 years of the plumber's gaming exploits, ranging from 1985's Super Mario Bros to 2015's Super Mario Maker. 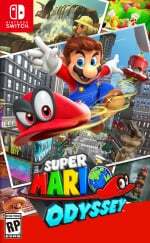 For some bizarre reason the edition won't include anything released after 2015, including the smash Switch hit that is Super Mario Odyssey, but it's still a comprehensive guide to every other mainline entry. It's due out in North America on 23rd October with a price tag of $39.99. No word on a special edition or an EU price tag just yet, but the Zelda ones got a release over here eventually so it's only a matter of time. I am the proofreader of the Spanish translation and I have to say it's really nice. Worth it. Sadly, having originally appeared in Japan in 2015 of course there is no Super Mario Odyssey, but it's very thorough nonetheless. I actually saw this at a GameStop in Germany last month, and thought it was old due to the 2015 limit. If I'm not mistaken, I think it was around 30 EUR. I'd have still bought it if it weren't in German. The History of Mario ? I saw a listing on Amazon for this early LAST year to come out in October, which was then cancelled. I'm guessing it is a translation (probably from Japanese), of a 30 year anniversary book and they're waiting for the right time to release it. It's understandable why Super Mario Odyssey isn't included. Creating a book like that takes a lot of work. However I do find it questionable, why it isn't up to 2016. I mean, I can totally understand why/how that's happened, but still. @Dom It's not bizarre this book stops at 2015. The book was originally published in 2015 in Japan for the 30th anniversary. This is not a new book, it's just a new English translation of a 3 year old book and Mario Odyssey wasn't out then. The Japanese release date you should have there is October 19, 2015. Cool news! I’m eager to read this once it releases. "For some bizarre reason"? Come on, it's obviously because it was originally released in Japan in 2015. Also, interestingly enough, the Spanish version of this book -which I own- was released last year. Finally, we beat you guys at something! @subpopz It's bizarre it's not been updated, though. I doubt it'll be as comprehensive as Super Mario Wiki. This German Club Nintendo comic also features the likes of Bomberman and Cthulhu. Typo in the headline again. I preordered the Zelda Encyclopedia a while back, and I can't wait for that to arrive. Maybe I'll get this too if it contains more than just the platformers. 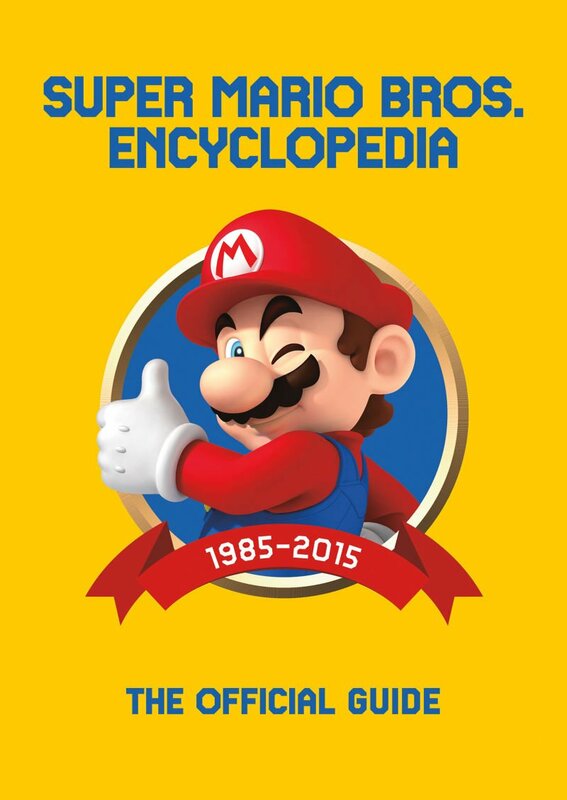 For those wondering, this is a 1:1 translation of the Encyclopedia Super Mario Bros., a 2015 book published by Shogakukan, the publisher of the Nintendo Official Guidebooks. Updating it wasn't possible, as both the Spanish and the German translation had to arrange the rights with Shogakukan, which didn't update the book in the meantime. The book is about the 17 games if the Super Mario series, everything else (including the characters), is covered in very little space. @Moroboshi876 That's very cool, I like how you stayed with the Japanese depiction of Bowser being king of the turtle family (kamezoku) and Magikoopa being called Kameks since Super Mario World (they were always Kamekku, after all). One question, though: in both the Spanish and the German translations the Koopalings aren't stated to be siblings and Bowser's children in the story of SMB3, even though the original Japanese text contained both details. Do you know if this omission was a deliberate decision from NOE? Nice! This will be a nice addition to the Zelda and Sonic reference guides. @Mister_Wu Well, we had a glossary and some terms were defined, and they want to keep the names as updated as possible. As for Koopalings being siblings, I have to admit that I didn't see it in the Japanese version, but if the translator changed it I guess it was for the same reason: as updated as possible. It'll be a nice little collector's piece. It's weird, cute and makes me hungry. @Moroboshi876 Thanks, it's nice to have a little insight into this work! As surprising as it might be, there are discrepancies between Japanese and Western naming conventions, in particular the concept of "Koopa", stemming from the translation of the first Super Mario Bros. manual - another thing that was fixed in your translation! I was surprised to see a translated book being faithful to the Japanese conventions! The Kameks' names being consistent just like they are in Japan was also a surpise, since it's yet another detail that only NOE tried to fix and so far not retroactively. In general, from what I've seen so far I can tell you that you did a pretty good job and even ended up releasing in the originally fixed release date, so props for that! Might pick it up. I just wish they would have added Odyssey to the book. @Mister_Wu Thanks! I tried l to be thorough as a fan of these games, but sometimes translators and proofreaders have to make decisions when names and terms have changed with time, and "Koopa" concept is one of these terms, meaning different things according to each game. I hope we did a nice job and people like it and keep in mind how difficult it can be when glossaries are incomplete or have contradictions. Even coming from official sources! But of course there are mistakes because of this and the large amount of text in this kind of work. By the way, where are you from? Have you read Spanish and German versions? 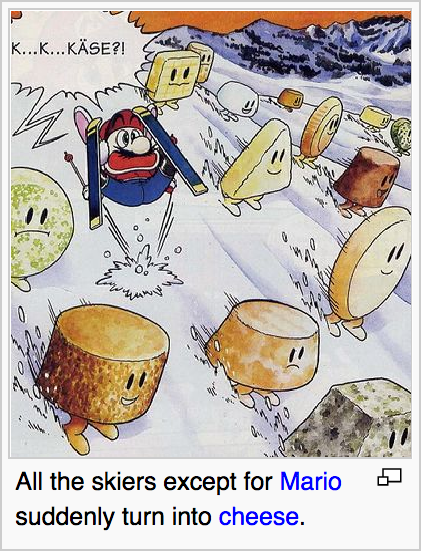 @Moroboshi876 I'm from Italy, and I'm currently a patroller of the Super Mario Wiki. I like keeping track of the Koopalings' case, including its developments, and this led me to discover various oddities, including the one about the Koopa/turtle tribe difference and the name of Kamek. I bought both the Japanese, German and Spanish Encyclopedia Super Mario Bros., so I can also check to see the differences among these. Indeed, the German translation seems more heavily influenced by NOE, you can see that from the name of Kamek which is often Magikoopa in the games before Super Mario 3D Land, plus the turtle tribe was changed to Koopa or Koopa-Familie, Larry's bio was changed to "ein Draufgänger" (daredevil, go-getter) since of course nothing was made out of that "Head of the Koopa army's special assault squad" in these years, and the Koopalings' story in Super Mario Bros. 3 was fully rewritten (in that translation it is "Allerdings macht er sieben Koopalinge zu seinen Untertanen" which pretty much means "Indeed he turned seven Koopalings into his subjects"). From what I've seen so far, the Spanish translation is more faithful to the Japanese text, even at the expense of not following the Western traditions like "the turtle-like creatures are called Koopas", and I like it!